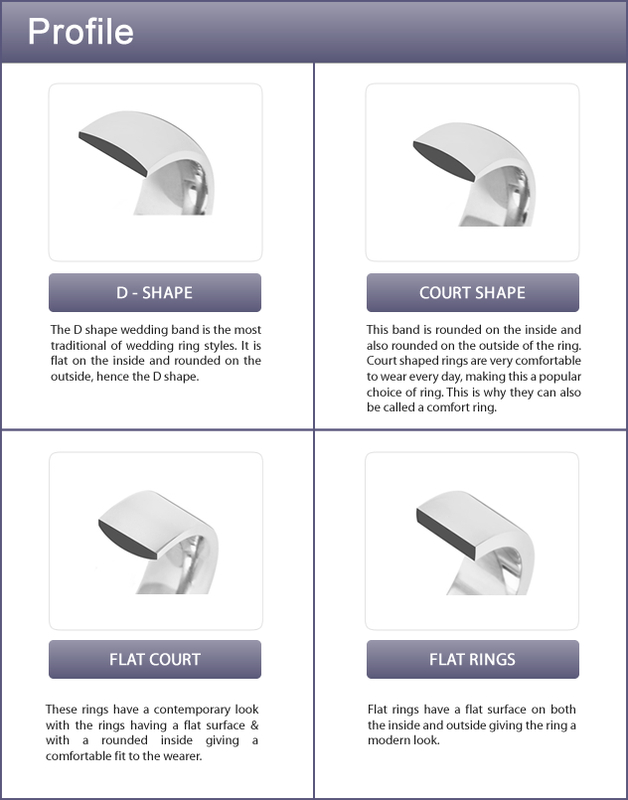 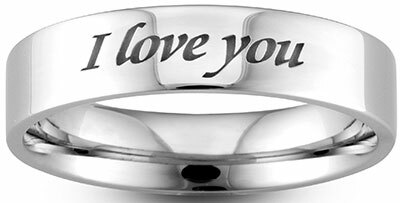 A two colour lady’s wedding ring can be designed with two metals of your choice and the designs can vary to your style. 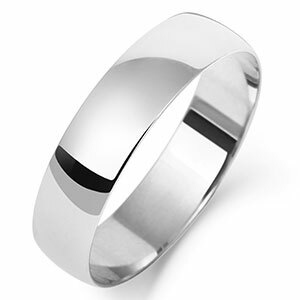 A two colour wedding ring can have a combination of Platinum/Palladium set with 18ct/9ct Yellow, White or Rose Gold. 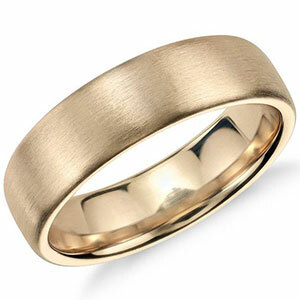 Our two colour wedding rings give a different overall look to our standard wedding rings. 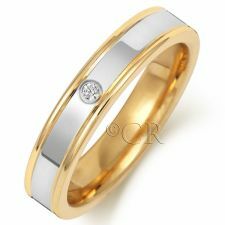 A two colour lady’s wedding ring can be designed with two metals of your choice and the designs can vary to your style. 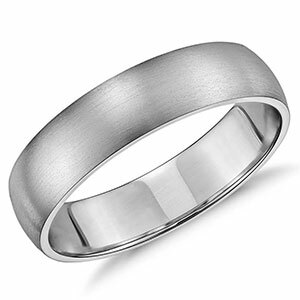 A two colour wedding ring can have a combination of Platinum/Palladium set with 18ct/9ct Yellow, White or Rose Gold. 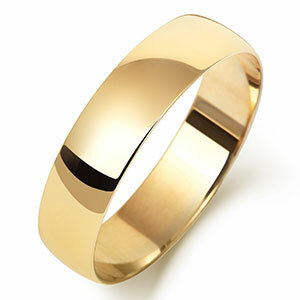 Our two colour wedding rings give a different overall look to our standard wedding rings.